Register for Summer & Fall Semesters Now! Take a Big Step into your future at McDowell Tech. Bigfoot capitol of the world. Check out our Summer and Fall Schedules under the admissions tab. 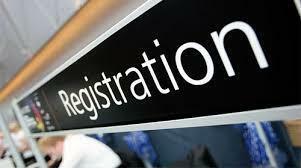 Registration begins April 15th for both semesters! McDowell Tech Partner is Hiring! 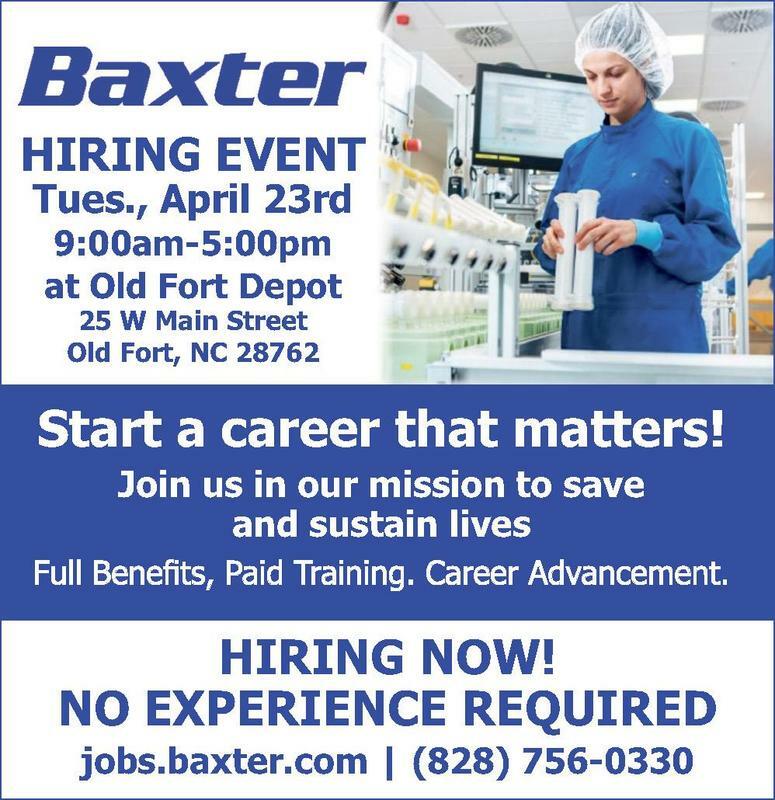 Baxter is holding a hiring event on Tuesday, April 23rd in Old Fort. Check out the details in this announcement. This class is designed to be user friendly for students who may have limited computer skills. 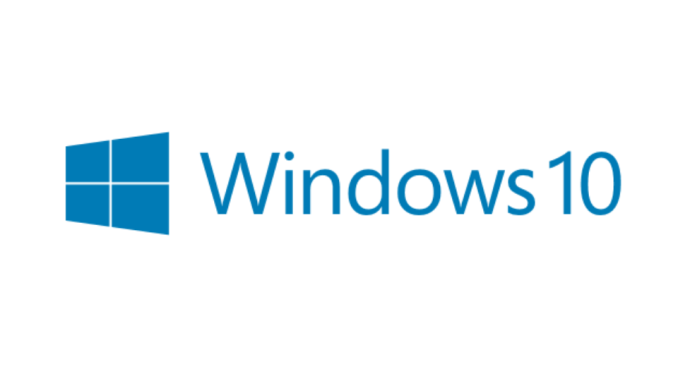 Topics include basic computer terminology, launching and managing applications, utilizing the Windows 10 environment including File Explorer. Students will be shown how to work with documents, create new files/folders, how to save and rename files/folders, how to work with text including editing, inserting, highlighting and deleting text. Students will also be introduced to Mail, Cortana, the Calendar and Microsoft Edge. 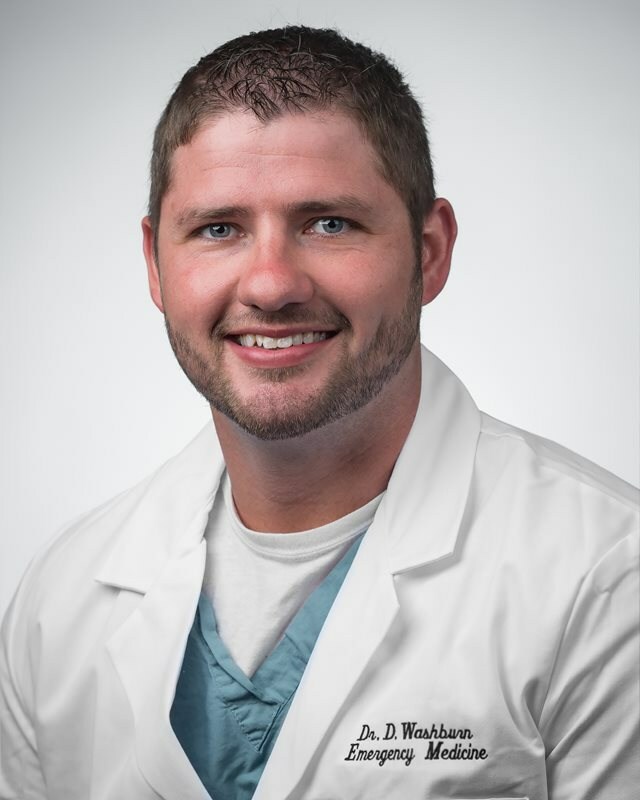 Click on the link above for more information. Summer and Fall Registration Begins April 15th!